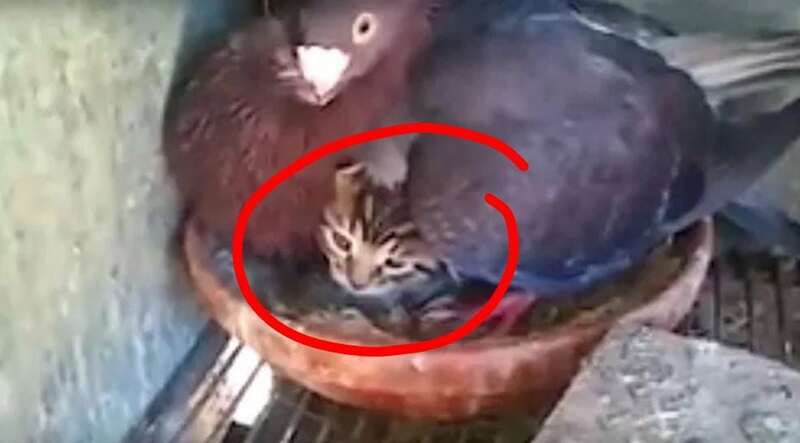 We have all seen mothers protect little ones from other species and this mama pigeon is no exception. Steer clear of this one. She definitely will give you the what-for if you make any attempt to get to her baby.